In addition to single family residential services, we are also experienced with multi-unit residential housing. The electrical services we provide include safety inspections and repairs, replacing old aluminum wiring with high grade copper, landscape lighting and exterior security lighting, hot tub and sauna hookups, appliance wiring, breaker panel upgrades, specialized wiring for television and entertainment systems, telephone and contemporary communications wiring, installations of ceiling fans and attic fans, surge protection devices, ground fault interrupters, emergency backup generators, complete wiring in remodels, restorations, and additions, and full service work for new construction. 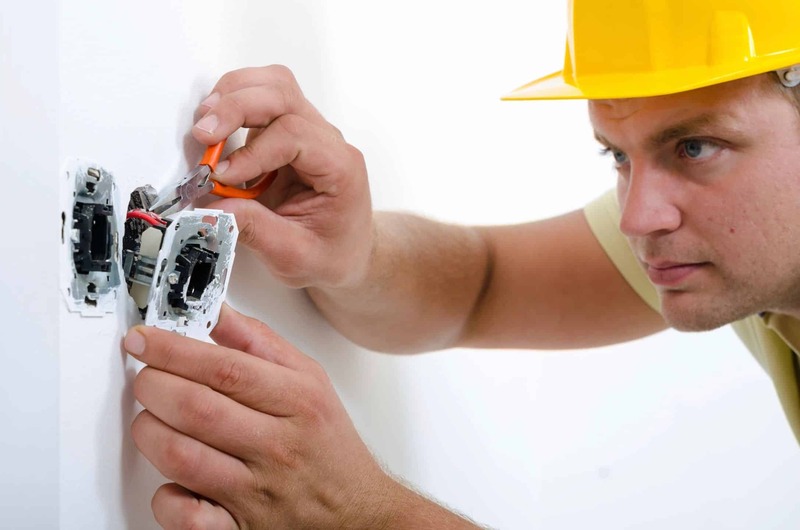 Regardless of your residential electrical needs, every electrician arriving on your job site will be skilled, experienced, licensed and equipped to install high quality products with high quality workmanship. 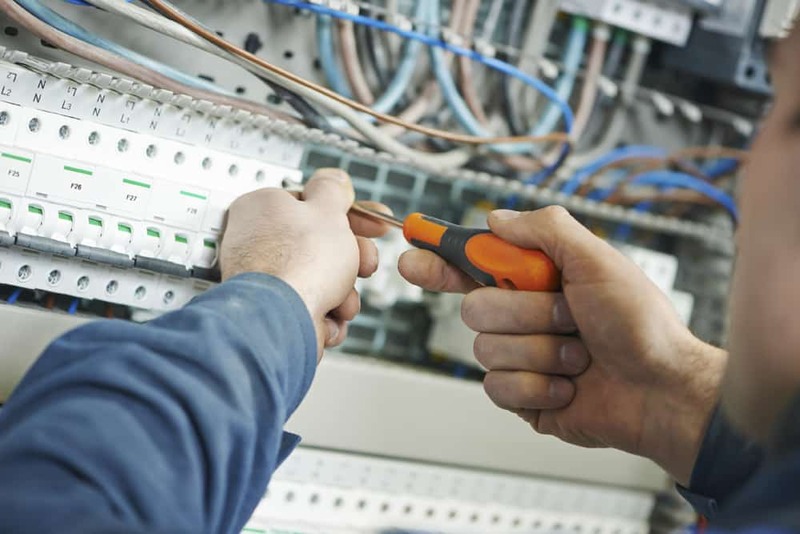 For your security, every electrician at Capitol City Electric is required to stay up-to-date with current electrical laws and codes, and their ability to spot code violations is of critical importance for safety when they are inspecting existing electrical installations. Contact CCE today!